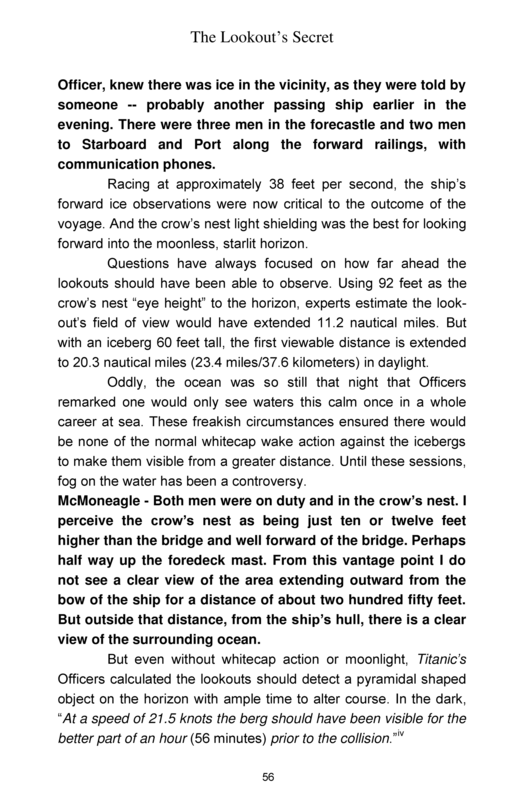 Titanic - AFTER THE LAST LIFEBOAT - is the only book in the series with two separate taskings. 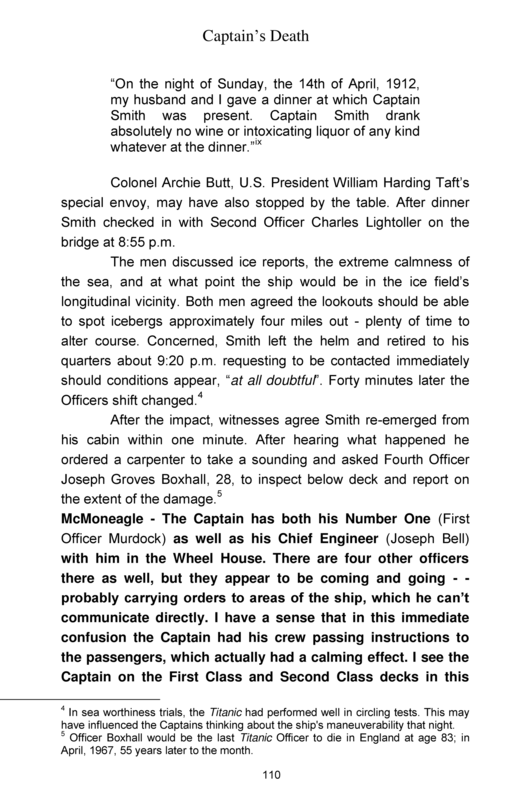 A page from The Lookouts Secret (above), and the Captain's Death (below) are made available. It is our highest page count book, read by men and women alike. To go back to the book, click Here - or return to the menu.